DESCRIPTION: Melilotus, known as Melilot, Sweet-clover, and Kumoniga (from the Cumans), is a genus in the family Fabaceae. Members are known as common grassland plants and as weeds of cultivated ground. Originally from Europe and Asia, it is now found worldwide. This legume is commonly named for its sweet smell, which is due to the presence of coumarin in its tissues. 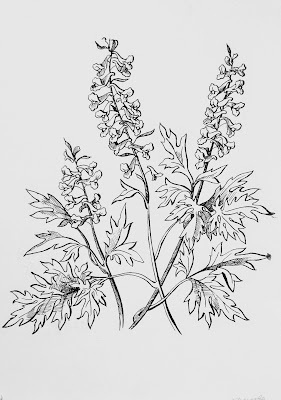 Coumarin, though responsible for the sweet smell of hay and newly mowed grass, has a bitter taste, and, as such, possibly acts as a means for the plant to discourage consumption by animals. Fungi (including Penicillium, Aspergillus, Fusarium, and Mucor) can convert coumarin into dicoumarol, a toxic anticoagulant. 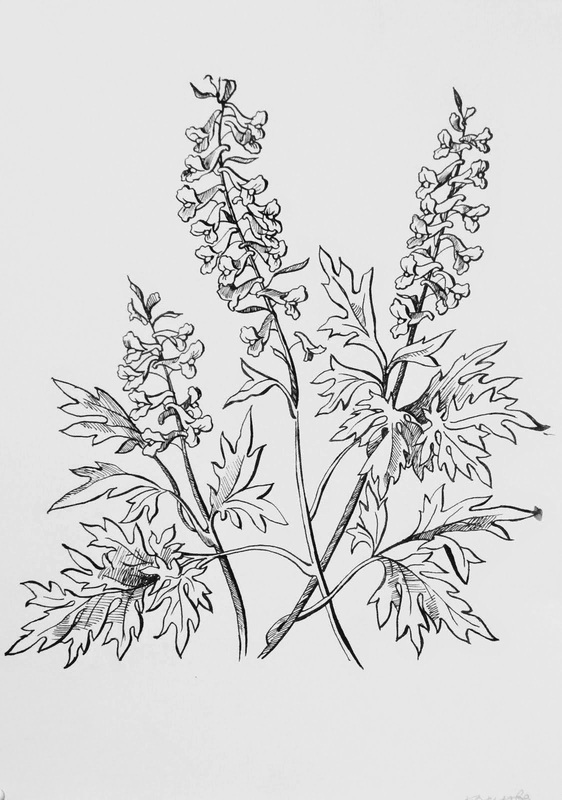 Consequently, dicoumarol may be found in decaying sweet-clover, and was the cause of the so-called sweet-clover disease, recognized in cattle in the 1920s.